A few words come to mind when one describes Susan Oakey-Baker. Whole-hearted author, guide, mother, and survivor are just a few! Growing in up in Vancouver, BC Susan became passionate with sports and arts. Graduating with a degree in French Literature and Language Education, Susan used her academic skills and talents to develop into a great author, teacher, guide and painter. Susan has twenty years of outdoor experience, having spent time ski touring, mountaineering, rock climbing, canoeing, kayaking, whitewater rafting and biking all over the world. Her adventures, photographs and writings have been published in Pique magazine, the Alpine Club of Canada Gazette and the Canadian Alpine Journal to inspire all outdoor enthusiasts. 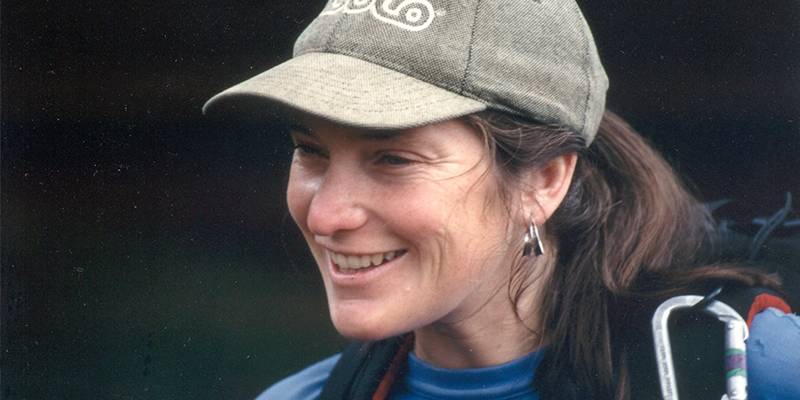 She has also worked as a nationally certified hiking guide in Africa, Nepal and North America. Her guiding career includes hiking with more than 150 people, ranging in age from sixteen to eighty-five, to the top of Africa’s highest peak, Mount Kilimanjaro, for the Alzheimer Society of British Columbia. Talk about high achievements! Susan now lives in Whistler, British Columbia, with her husband, Joe, and their eight-year-old son, Sam. Her first book, Finding Jim, was launched in October 2013 by Rocky Mountain Books. The variety of speakers and the range of topics they chose to discuss made the event a winner.